Three Gameday Purses You Can Take to Sunday's Cowboys/Rams Game | Gina Miller's Blog - A working mom's blog about fitness, travel, handbags & beauty. Since the NFL's new purse and bag policy went into effect, I have been on the lookout for stylish, yet functional clutch bags that work for NFL games. Remember, the NFL limits the size of bags you can bring into games. AT&T Stadium's policy is a bit more liberal, allowing a bag that is 5.5" x 8.5". Use this brilliant trick to determine if your bag will be allowed into AT&T Stadium for Sunday's Cowboys/Rams game. 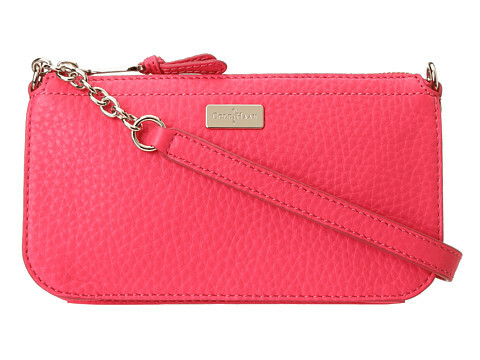 This Cole Haan Village Cross Body Bag might just be the world's best gameday purse. It's 4.75"x 8.5" and features three interior card slots and one exterior slot in which you can hold your tickets or cell phone. The color shown here is Punch. It also comes in a cool green called Fresh Mint. It's only $64 from 6pm.com. STEAL! 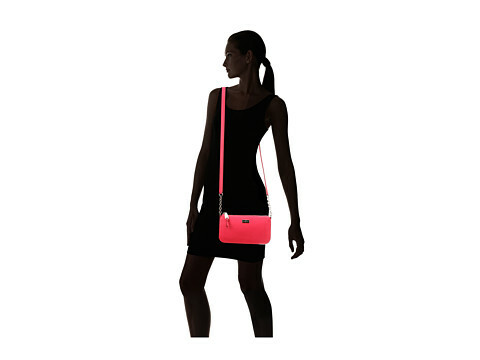 Cole Haan bags are an outstanding blend of style and practicality. They last forever. This Brigida Bag by Hobo in brown Venice leather is a good, utilitarian gameday bag. It's made of smooth grained leather and measures a tiny 4.5"x 5.5", meaning it will be allowed into any NFL stadium. 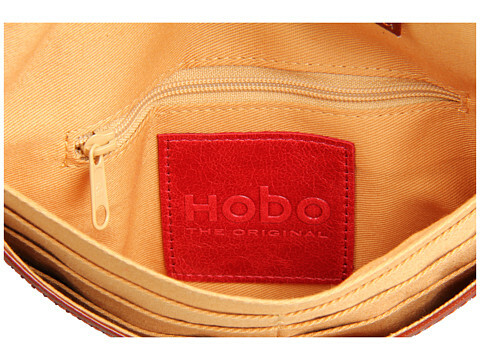 It also has outstanding storage options, featuring six credit card slots, a zip pocket and zipper storage pocket. It's $95.99 at Zappos.com. 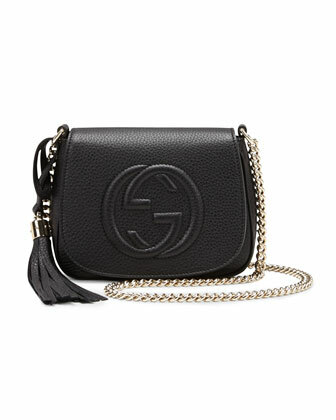 If you're looking to make a luxury gameday statement, this Gucci Soho Leather Chain Cross Body Bag is it. 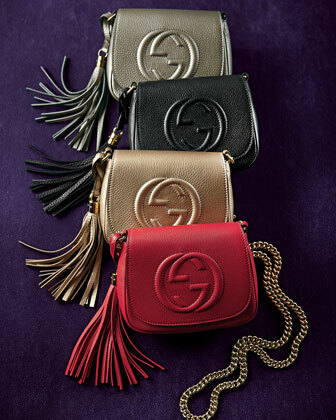 It measures 5"x 7" and comes in black, red and two metallic colors in what Gucci calls champagne and a darker gunmetal. At $895, it's an investment but a worthy one. I owned the Gucci Soho Shoulder Bag (AKA my kitchen sink purse) for years before I consigned it and sold it for about $670. These bags take a beating but get more beautiful with each use. The upside of luxury purses like these is that you can generally consign them and get back a few hundred dollars of your initial investment. Like this post? You might also want to check out five other purse options that work for Cowboys games.